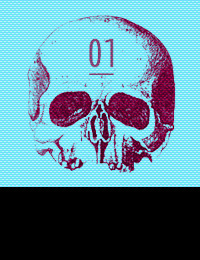 A Facebook app promising nothing less than instant Fame. Get your 5 minutes of fame with Mini’s latest Facebook app. 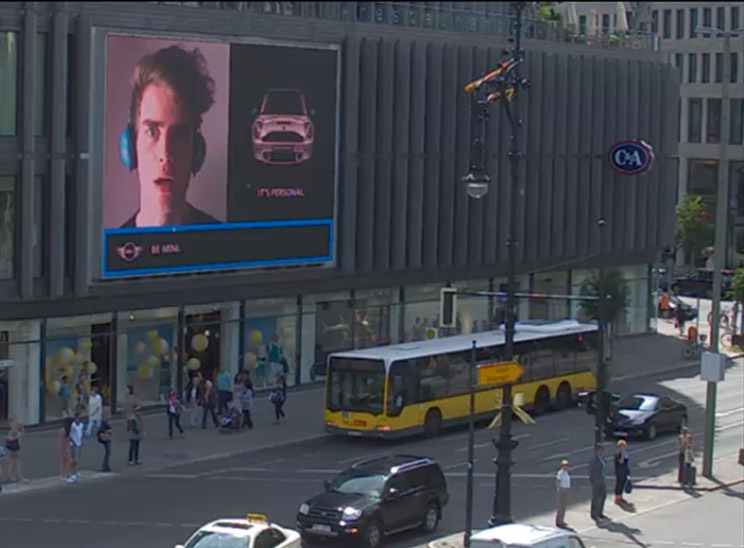 Try your luck to win a car and land your pretty face on Mini’s virtual billboard in Berlin, Germany: all it takes is a webcam shot. And there’s even a 24/7 webcam grabbing every second of it, for all the rest of us who aren’t usually around Ku’damm Street.